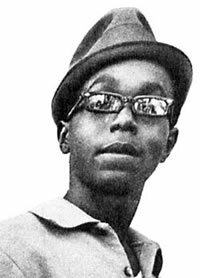 Bobby Hutton, an orginial member of the Black Panther party was was shot dead by Oakland police at the age of 17. Little Bobby Hutton was the first to join the newly formed Black Panther Party for Self Defense. He was only 16 years old when he joined but already believed in the ideals that Seale and Newton had outlined in the Ten-Point Program; he was dedicated to serving his community.